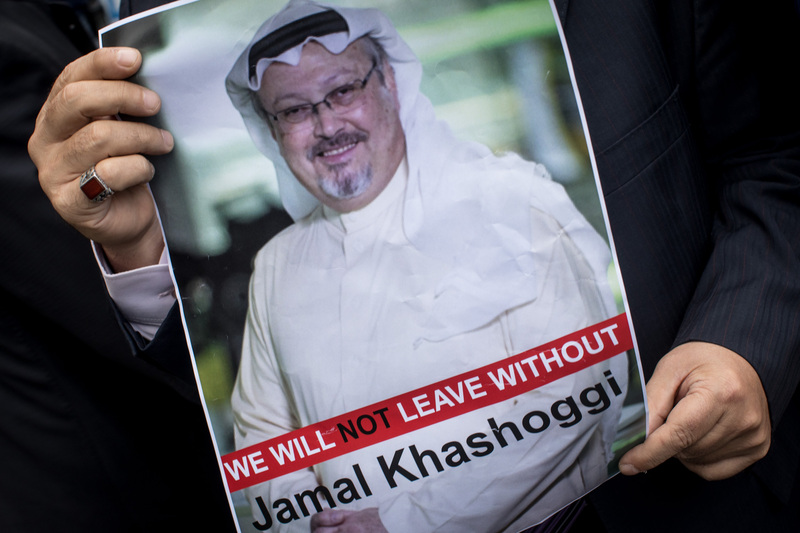 Saudi Minister of State for Foreign Affairs Adel al-Jubeir rejected the attempt to link Crown Prince Mohammed bin Salman to the killing of Saudi journalist Jamal Khashoggi, calling it 'baseless', official said on Saturday. 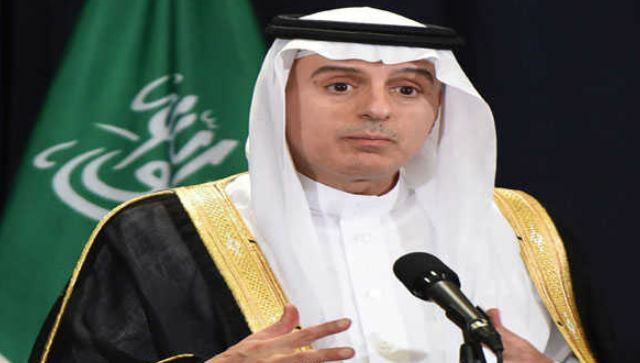 Riyadh: Saudi Minister of State for Foreign Affairs Adel al-Jubeir rejected the attempt to link Crown Prince Mohammed bin Salman to the killing of Saudi journalist Jamal Khashoggi, calling it 'baseless', official sources said on Saturday. The Saudi King Salman bin Abdulaziz Al Saud ordered to re-structure the intelligence authority. Last month, Saudi Public Prosecution demanded capital punishment against five out of 11 suspects in the murder case.